Update your FOX 54 News and Weather apps now! 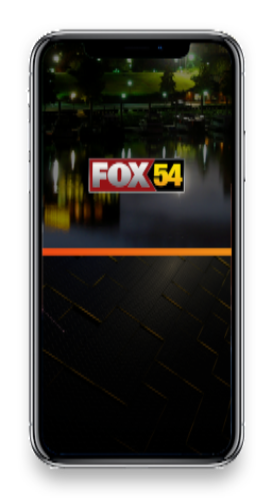 UPDATE your FOX 54 apps today! Your news and weather. Now. Redesigned. Easy to use. Customizable. Reliable. 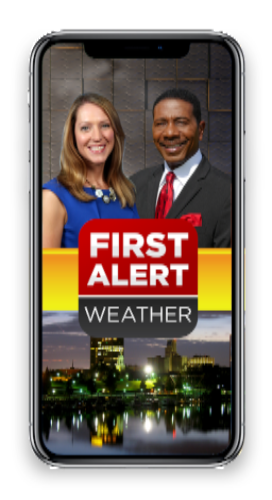 The FOX 54 News Now and First Alert Weather apps are your portals to the CSRA's latest breaking news, community events, weather alerts, and more! Check your app store to update your FOX 54 apps today!